Play a horse game geared for people of all ages! From the little girl who asks for a pony every Christmas to the enthusiastic horse lover who aspires to one day run his own facility, Equus Nation has something for everyone! Equus Nation (EN) is a fun online game with a caring community of fellow horse enthusiasts. 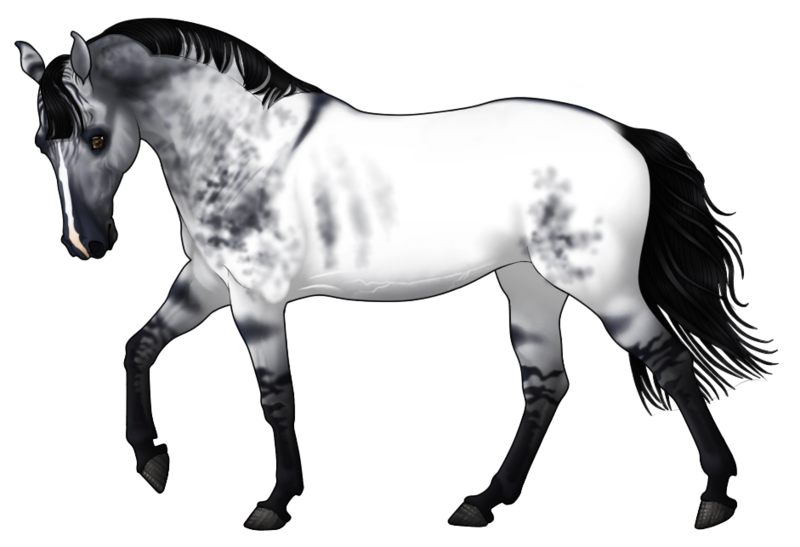 Breed your horses to achieve rare color patterns or breed them to be star competitors! Careful breeding will help improve the bloodlines on the game and make future champions even better. Watch your horse climb in levels as it improves. Own the champion horse you've always wanted! Tired of playing for the day? Kick back and chat with the community and get real world horse advice, share stories, and enjoy the company of people with similar interests. There's plenty to do, so what are you waiting for? Get in the game now! Follow us on Facebook for access to sneak peeks, Facebook-only giveaways, and more!